Situated deep in the Herat of the Natural Park of the Cazorla, Segura y las Villas mountain ranges, 1000 meters above sea level,11km from the source of & on the highest point of the shore of the Guadalquivir river lies.The Complex is open from: -Semana Santa (Easter) to 1st November Holyday weekend celebrating day of all Saints.The Camping Complex is ideally located to explore the Natural Park. The area & environment are a fusion of scenic landscape, fauna, flora, forest & woodland alive with a stunning variety of birds, animals & mammalsSimilarly, the Complex provides ready and easy access to surrounding attractions, villages and customs of the area, including:- Cazorla - Declared of artistic Historical Importance in 1972 . 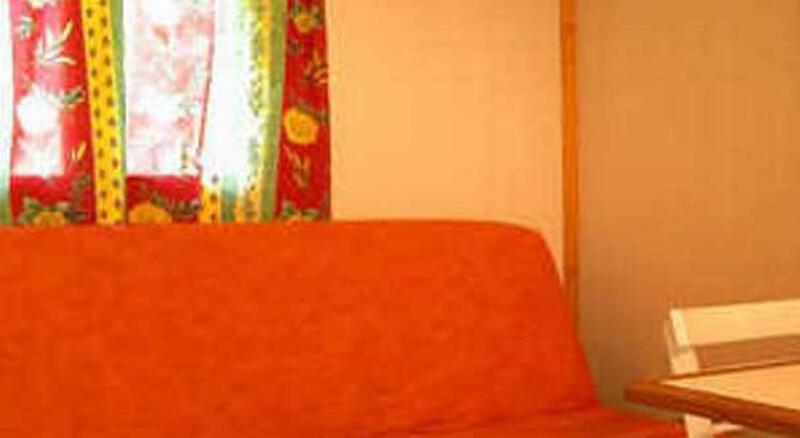 Which offers: * Castillo de La Yedra which also houses the museum of popular costumes. * The ruins of Santa Maria. * The Town Hall located in the ancient convent of Los Padres Mercedarios. * The sanctuary of the Virgen de la Cabeza.- La Iruela - Castillo Templario- Quesada - 20 kms * Museum of the painter Zabaleta . * Ruins of Bruñel and Toya. 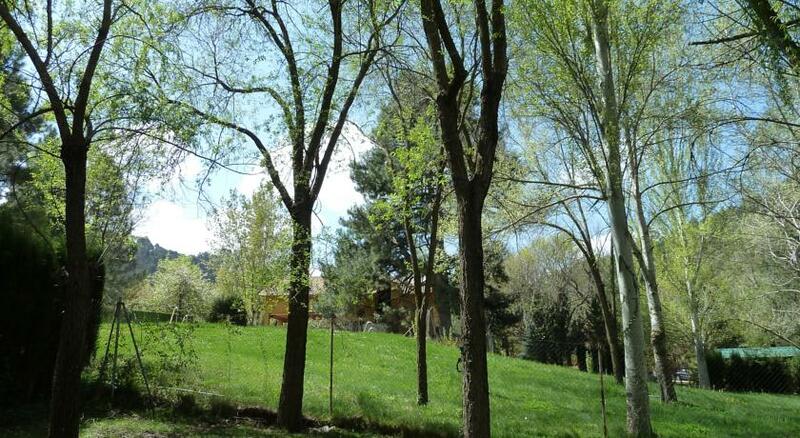 * Sanctuary of Tiscar and water carvern.Encompassing an area of some 100000 squares meters, the Complex is situated within forested woodland which offers shade and tranquillity to all accommodation and all facilities you need. 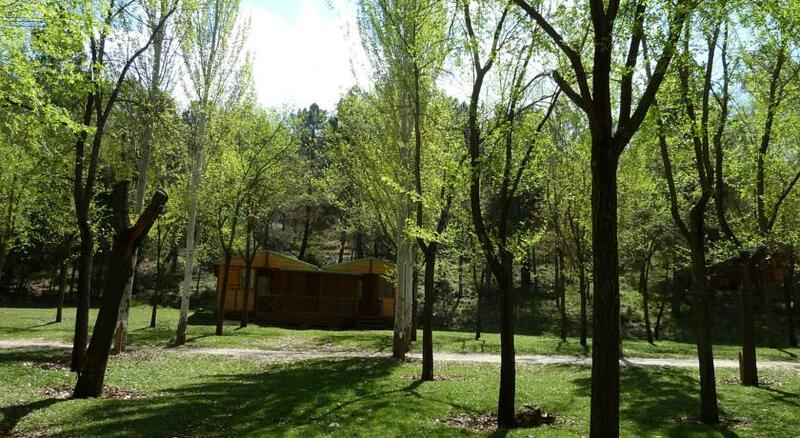 Set within the Sierras de Cazorla, Segura y las Villas Natural Park, this campsite offers air-conditioned bungalows with private bathrooms and kitchenettes. A seasonal outdoor pool and football pitch can be found on site. 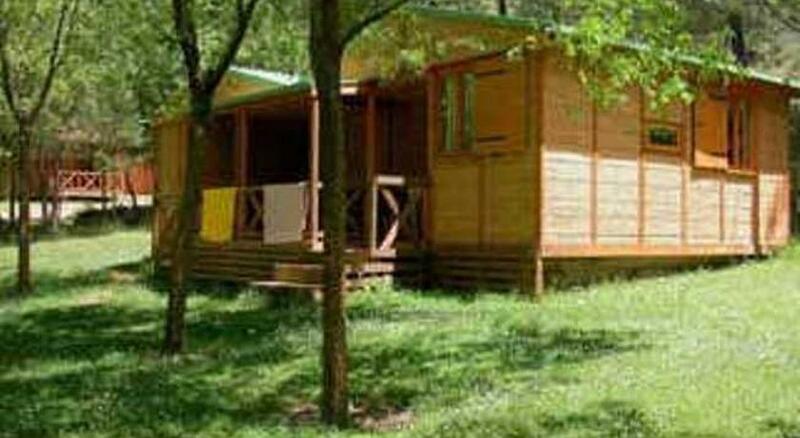 Surrounded by trees and gardens, bungalows at Puente de las Herrerías have a furnished porch and a living-dining area with a sofa bed. Kitchenettes include a microwave and fridge. 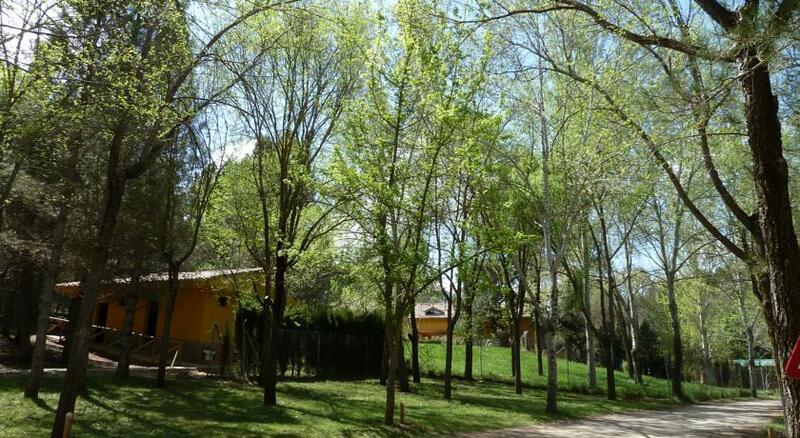 Complejo Turistico Puente de las Herrerias has a traditional restaurant and a snack bar. You can find various small shops and restaurants in the town of Cazorla, 20 km away. 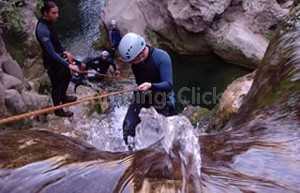 The campsite offers direct access to the River Guadalquivir, where you can swim in natural pools. Staff at the tour desk can provide information about hiking and cycling routes through the surrounding countryside. 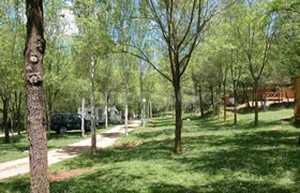 Campsite location "Campsite Puente de las Herrerias"